Welcome to ronhamprod.com’s first annual list of the best films from the previous year. This is obviously our own, homemade effort for the purpose of discussion, debate and all the fun chit-chat that accompanies the annual Awards Season. The last spot is specifically and intentionally left blank for this reason: it is impossible to see all 728 titles that were released in the U.S. last year, even for film maniacs like us. It would be impossible to view all 705 films released the year before. 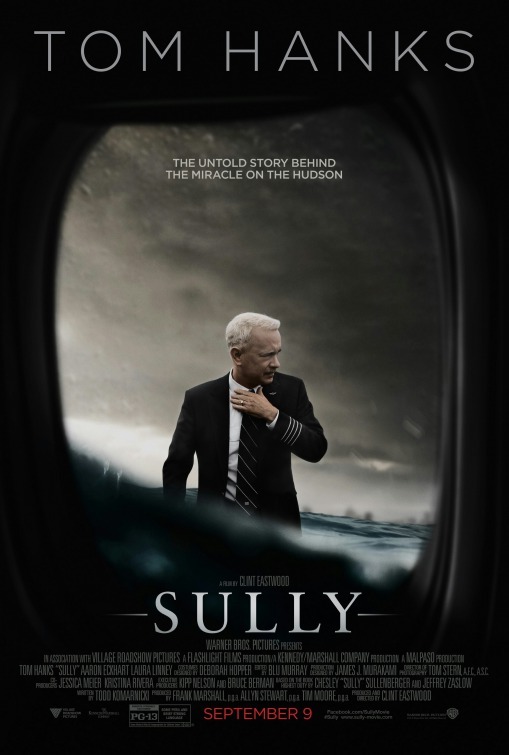 We have missed some substantial titles, which include Doctor Strange, Loving, Fences, Sully, Snowden, Fantastic Beasts and Where to Find Them, Moonlight, Finding Dory and Passengers. While we have every intention of seeing these films and more, we can’t, of course, comment on them just yet. Now, we have seen The Secret Life of Pets, La La Land, The Birth of a Nation, and War Dogs, all of which should be included for some categories at the upcoming Oscars in our opinion. We’re aware that La La Land is white-hot just now, and we really enjoyed seeing it in theaters. But, this is our list, and I’m sure we’ve missed films that you think simply MUST be on the list. Perhaps you’re frustrated at some films that made it to the list. And, we’re obviously light on comedies, but there was no Bridesmaids comparable this year, right? With all of that said, I think that’s the point of “Awards Season,” isn’t it? I love the January & February time of year for the massive amount of discussions surrounding film. And, I love the cliche that, “it’s enough to be nominated,” because to me, it’s no cliche! 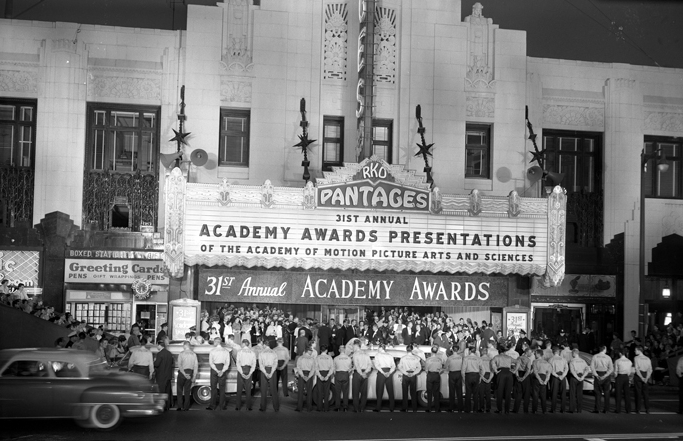 Think about it for 2016, that if you or your team receive an Oscar nomination, you are in the 0.0068 percentile. You are one of five films (in most categories) out of 728 that your colleagues, peers, mentors and oftentimes movie idols think were one of the best of last year. I guess if you win you’re in the 0.0014 percentile, but.. shouldn’t it be enough to be nominated? Either way, I like this year’s list because it’s a true mix of genres, budgets, release dates and casts. We hope there is some more diversity from the Academy this year when it comes to release date because it oftentimes feels a bit loaded when the nominees all share a release during the months of November & December. Deadpool was a February release while The Lobster hit theaters here in May. 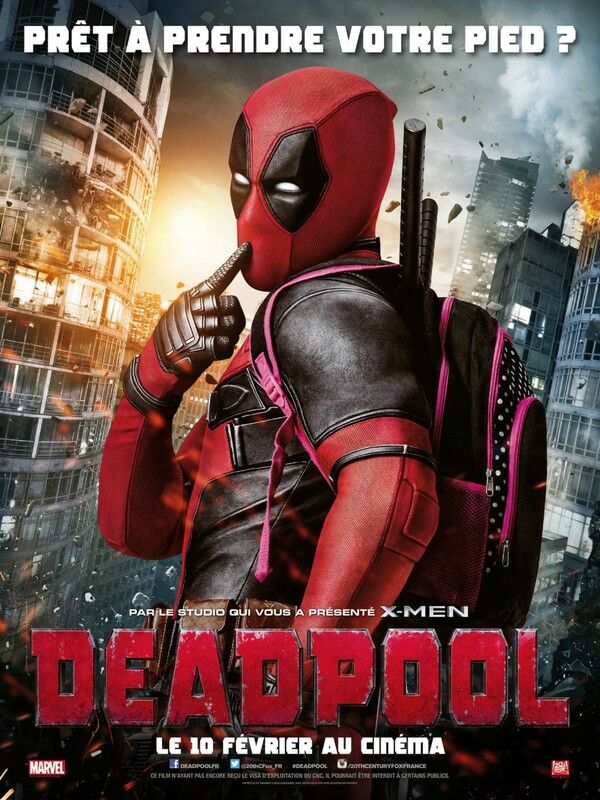 And, speaking of Deadpool, was I the only one that thought the whole reason to expanding the Best Picture category up to ten films was to include more offbeat, sometimes mainstream fare to the mix? 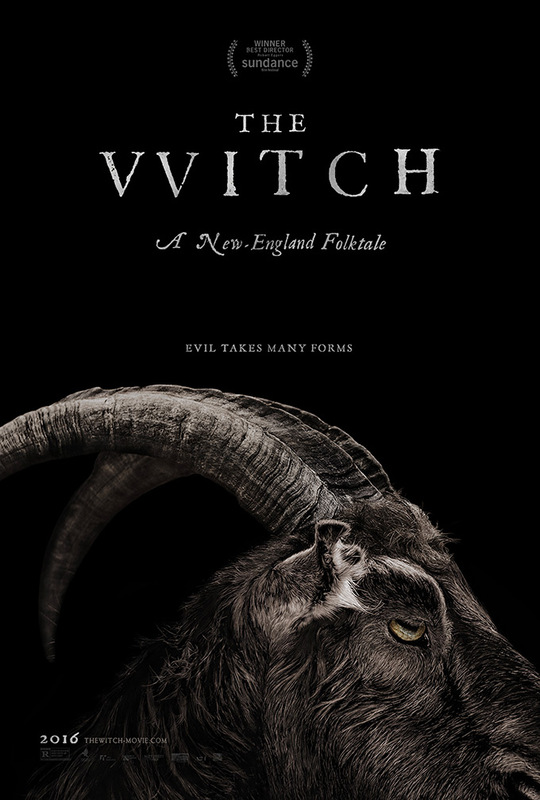 Also, we feel 2016 is one of those years which would be fun to add a category for “Ensemble Cast,” because I think films like The Witch really couldn’t have been so successful without its distinctive mix of talent, not to mention the fact that these actors were on the whole, not known. As I’ve discussed in previous posts, it’s foreign films and horror films that have a leg up when it comes to cast because there are no studio stars typically in these movies. As a result, you don’t know who’s going to check out of the picture or when, which dramatically increases the suspense. And, how could we possibly deny the horror genre an entry into the top 10 for 2016? It was a landmark year horror, with films like The Conjuring 2, Don’t Breathe and even The Purge: Election Year all finding themselves in the top 40 box office earners of the year. Even Lights Out, which was distributed by Warner Bros and featured a full length telling of a wildly successful short film exceeded expectations. The genre seems to be evolving into a tones that are more adult than teenager, more thought provoking than cheap thrills. Perhaps this is an oversimplified view horror films in their current state, but, that’s why we’re an independent blog! In the end, we hope you enjoy these posts over the next few days covering the nine films above. And, we’d love to hear from you about which film deserves that tenth spot. We’re really embracing the idea that in today’s environment, it’s just impossible to see all titles every year. So, our “Top Ten” list will always be an odd nine titles, with you the Reader helping us to find that elusive tenth.